← Friday Funny – Working Out! I enjoy watching sporting events on T.V., from golf to hockey I am a super fan I guess. As a Canadian, I watch the Super Bowl football game too but I have to wait until the next day to see the commercials because we don’t get the privilege of seeing them during the game. 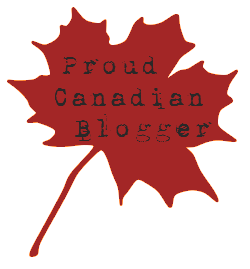 (Talk to our Canadian affiliates!) Anyway, one particular commercial last year, rather than being comic relief as most Super Bowl commercials are, was actually a glowing tribute to a young soldier coming home after having served in the Middle East. It was U.S. patriotism at its best and even had me as a patriotic Canadian getting teary-eyed. We should honour our allied War Vets, those who have fallen, those who have served and those who continue to fight for our rights and freedoms around the globe. My husband and I served proudly in the Canadian Armed Forces and we have many friends who continue to serve our country. 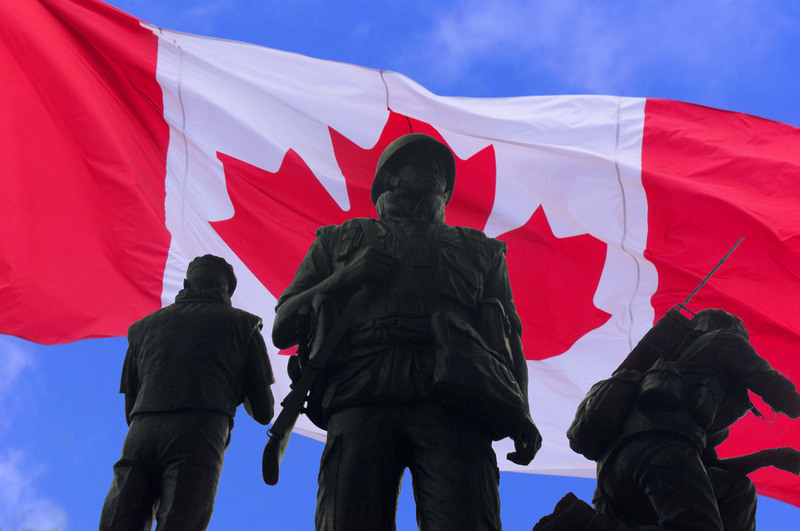 To the men and women in the military, we honour your sacrifice and your service! I pray that these verses may strengthen your resolve to continue to fight the good fight! This entry was posted in 25 Encouraging Bible Verses - Topical and tagged 25 Encouraging Verses, bgbg2, canadian armed forces, military, patriotism, Scripture Verses, Super Bowl, Super Bowl commercials, veterans. Bookmark the permalink. Our youngest son left today to join the U.S. Army. It was very exciting to read this. I will be sending him one with each letter that I write him. Thank you. Keep our Troops in prayer ,they are awesome. It’s awesome. Fully blessed by all the scriptures. Help us pray and prevail more for NIGERIA POLICE FORCE. Thank you for the scriptures I will be going to the US Army to be a MP as soon as I graduate from High School in June 2017. God bless you. God bless you as you serve your country! Trust in the Lord all is going well! Thank you for compiling a list of God’s Words to help the men and women, and their families and friends, serving in our military. God bless you richly as you share His words. Thank you so much for putting these verses together! God bless! Thank you for this. My boyfriend is currently overseas in Afghanistan and I was looking for passages for him. I’m glad someone else had previously thought that soldiers might need strength and encouragement from the Bible. Thank you for your thoughtful heart. May God bless you.